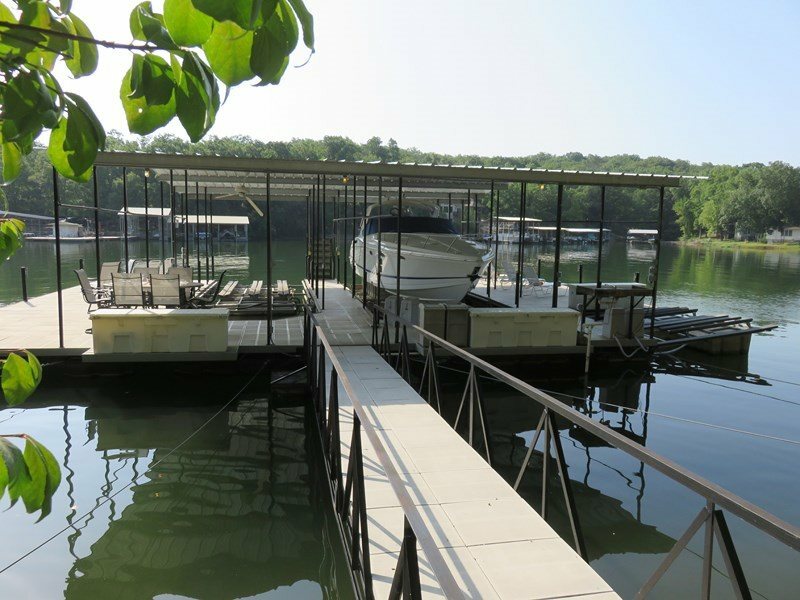 September | 2014 | Crystal Water Villas Blog - Lake of the Ozarks! 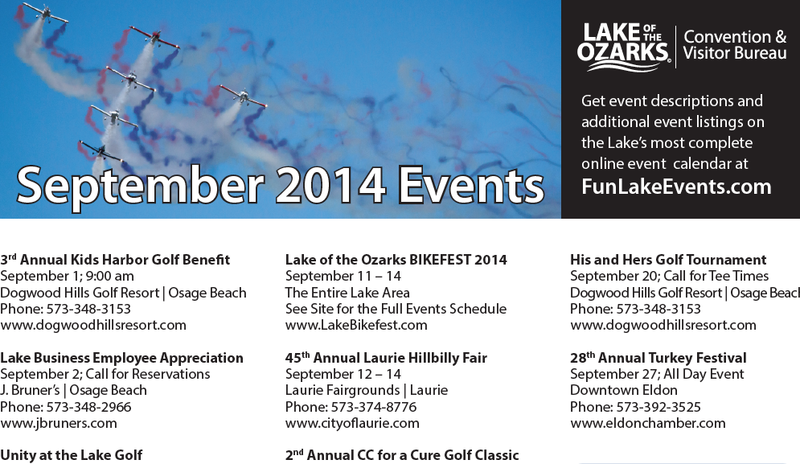 With fall just around the corner, it’s once again time for the Big Bash Bash at the Lake of the Ozarks!! 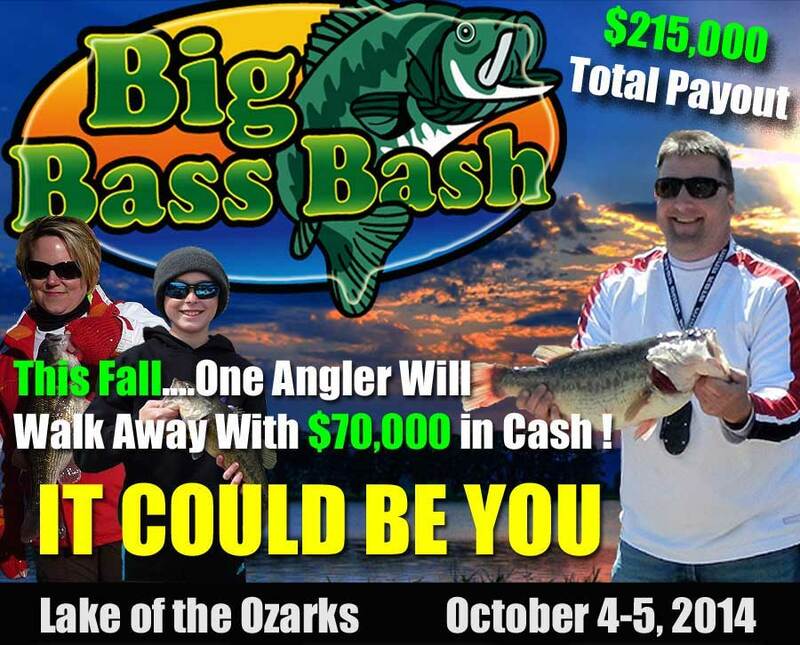 The tournament takes place October 4th and 5th and the biggest catch will walk away with $70,000. If you have yet to enter, you can do so here. 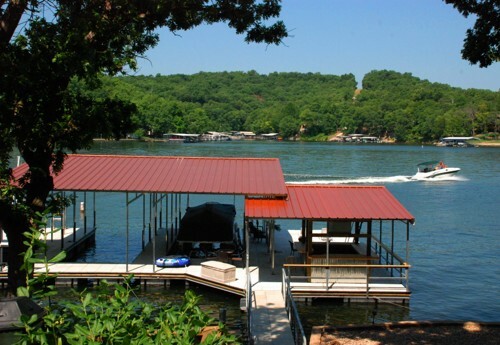 We have plenty of vacation rental homes that are near all of the action. Here are some of our deals that you’ll want to take advantage of for that weekend. 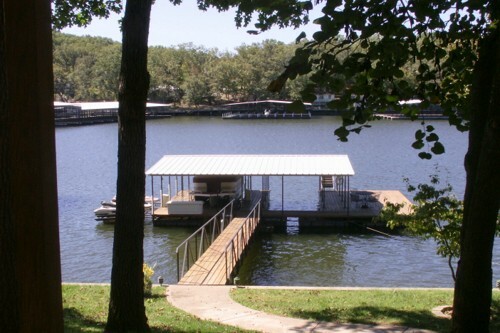 These properties are closest to the weigh in at Alhonna Resort and Marina (9MM). Remember, when you book online or by phone – 866-273-2169 – use the Promo code: BASSBASH. Jim’s Hideaway – 2 bedroom. Just $100 per night with our 10% discount. 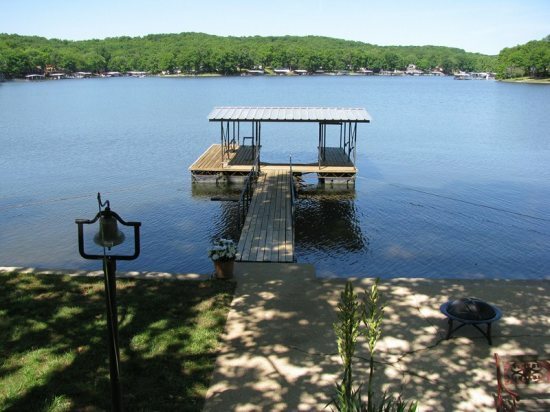 Sue’s Serenity or Senator’s Retreat – 3 bedrooms. Just $40 – $150 per night. Waterfall Cove – 4 bedroom. $225 per night.